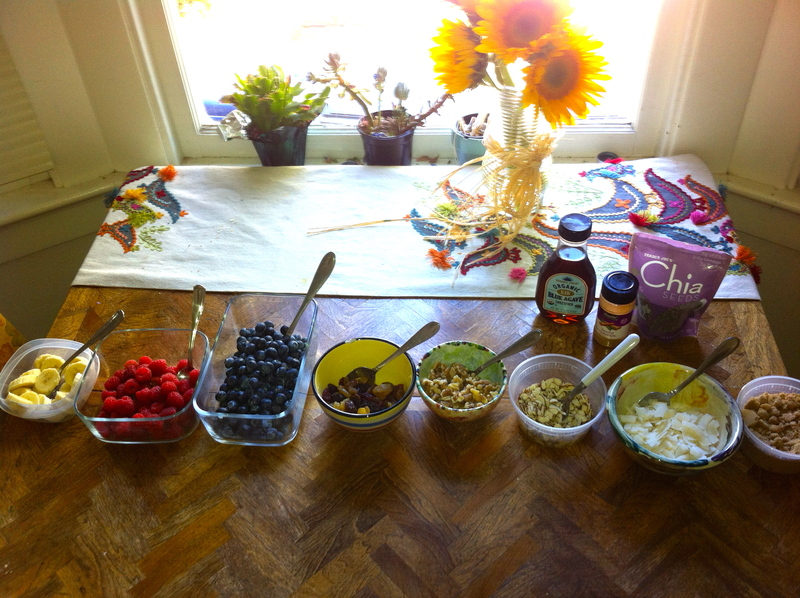 I was having a few friends over for breakfast, but did not have the time to put together a fancy meal. My favorite breakfast is oatmeal. It is simple, and fast to make. 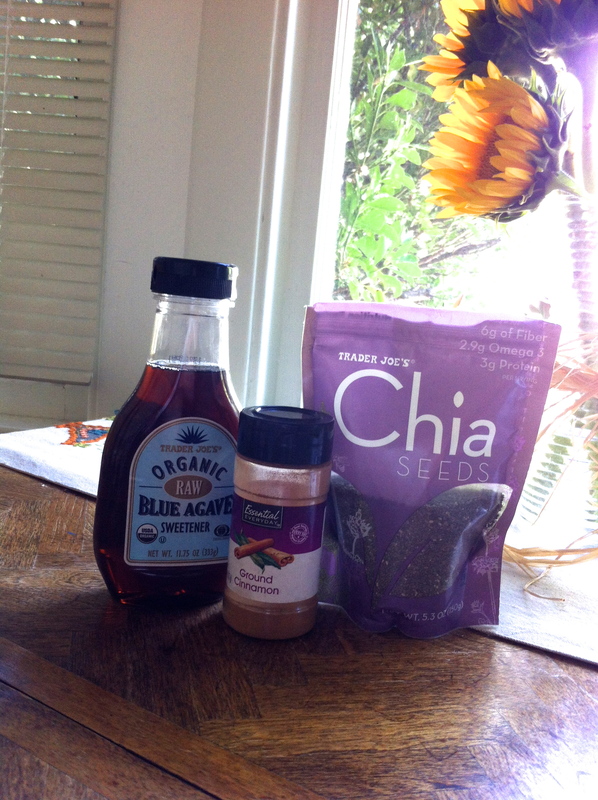 Although I would love to share my favorite breakfast routine with my friends, the plain taste of oatmeal can be under-appreciated. 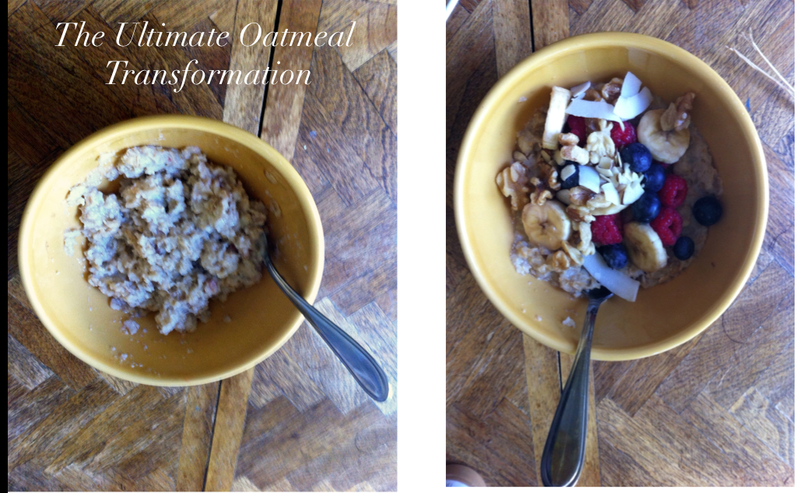 I thought to myself, why not provide fresh toppings so people can add different flavors to create the ultimate bowl of oatmeal? 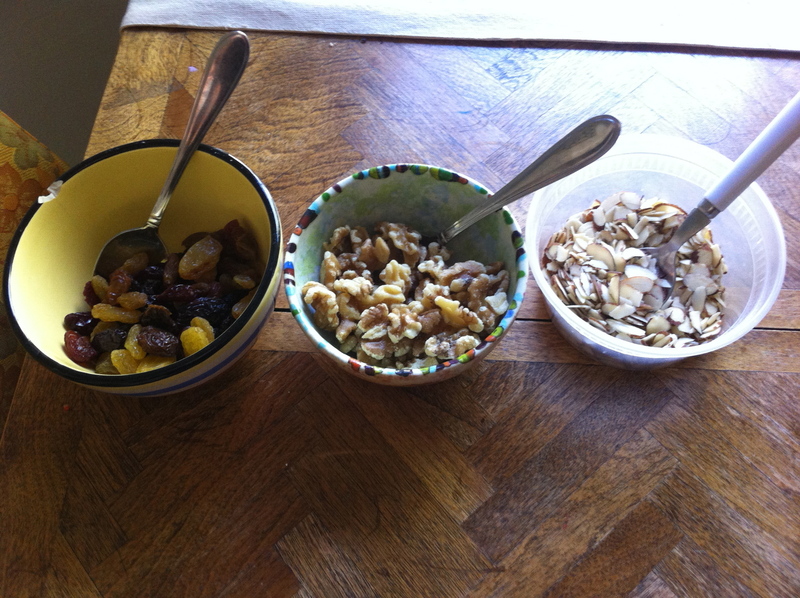 An oatmeal bar with fresh fruits, nuts, and sweeteners is great for a breakfast party. It is easy to throw together, and it is fun if people have various options for toppings. 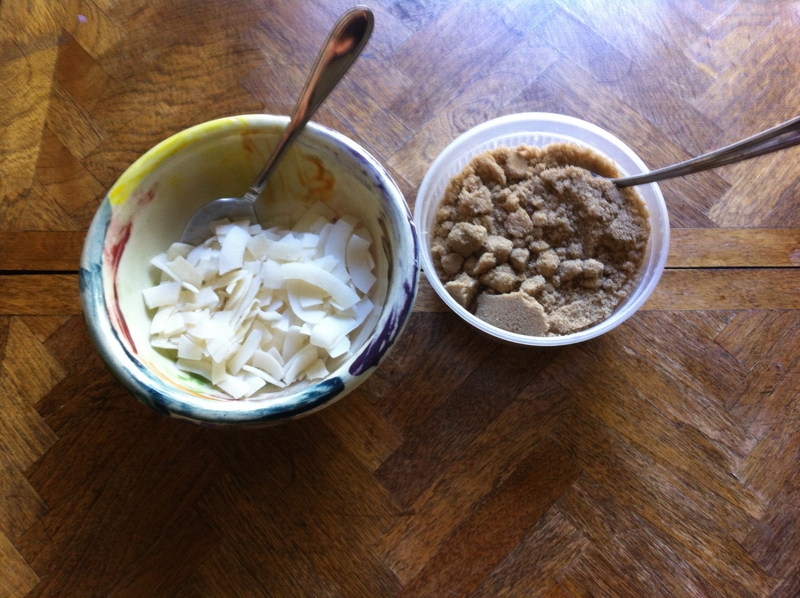 People usually don’t think about having toppings for oatmeal, so it is something different than an everyday breakfast. 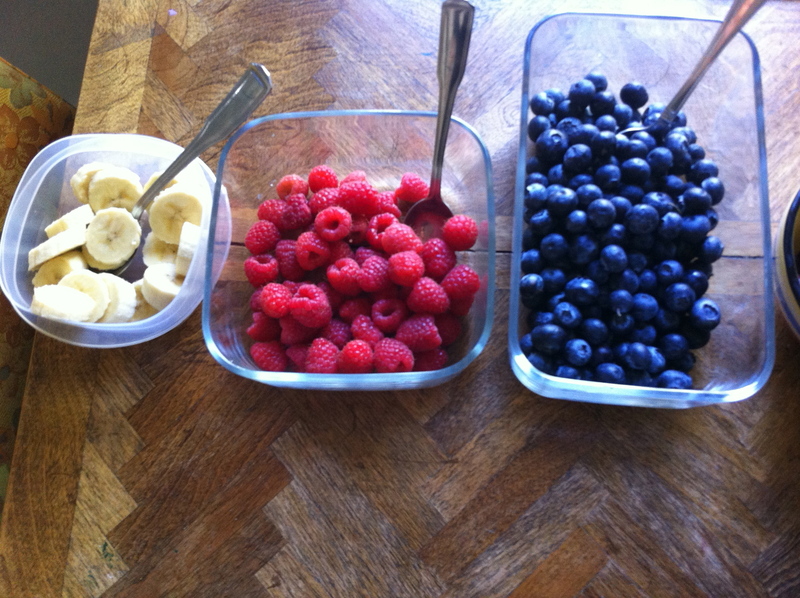 Not only do you manage to provide a colorful appetizing meal, but it is a healthy way to start off the day. 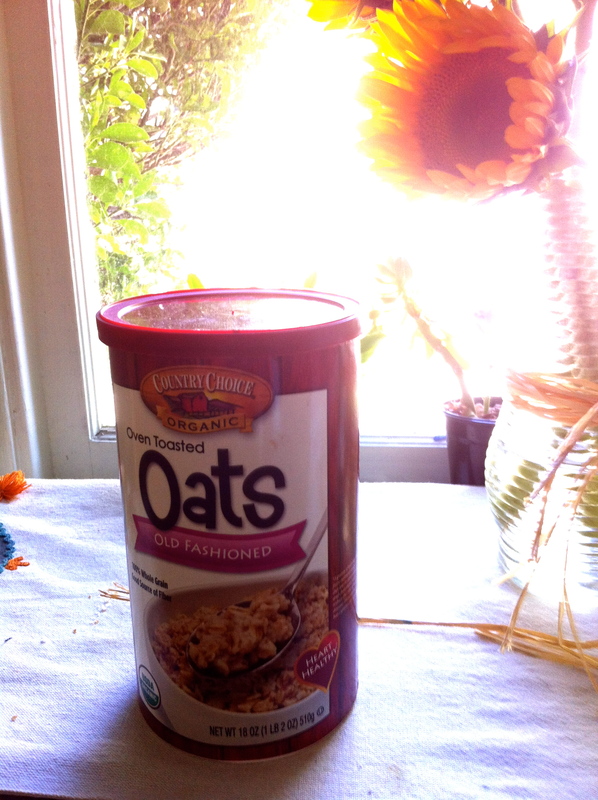 (If you are providing for more people than expected, all you have to do is buy more oatmeal). 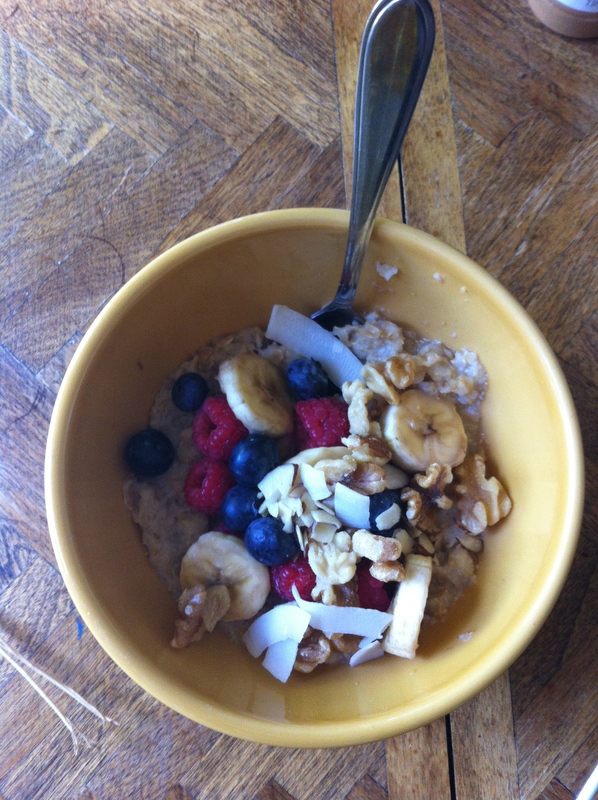 Yum… Enjoy your oatmeal creation!